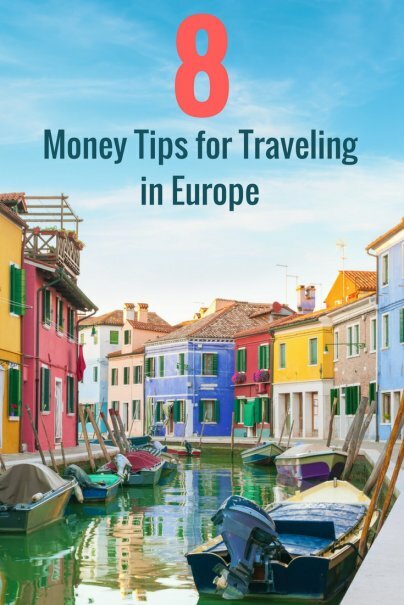 In early June, my husband and I took a bucket list trip to Europe with our kids. While we've visited countless countries worldwide as a couple, this was our first "big trip" with our daughters, ages six and eight. In addition to the four of us, we took a family caregiver to help with the kids and give Mom and Dad a break. Over the course of 19 days, we spent time in Germany, Italy, and Switzerland. The entire ordeal was exhausting, but it was an absolute blast! Eventually, I remembered a town we drove by that had the most beautiful, clear-green lake I had ever seen. 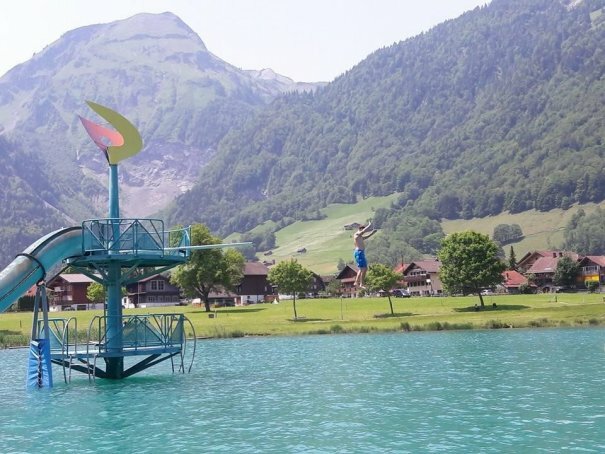 After looking up the details, I found that the tiny village of Lungern had a public beach and a few waterslides with a daily admission cost of about $5.25 per adult. I also had to explain why we didn't tip as much as we normally do. Since workers in Europe are paid higher wages, you don't have to tip 15–20 percent like you do in the states. While we definitely saved a bundle on this trip due to the way we leveraged credit card rewards, we still spent $3,500 of our hard-earned dollars. On top of that, I probably spent 30–50 hours planning not only our credit card rewards strategy, but our hotels, flights, and trains.